I was randomly sorting through the folders in my HDD when I came upon a folder titled Images and I spotted quite a few taken during my earlier trips across the country. And then there was this folder within it that contained some pictures shot during a visit to Delhi few years ago with mom and sis. 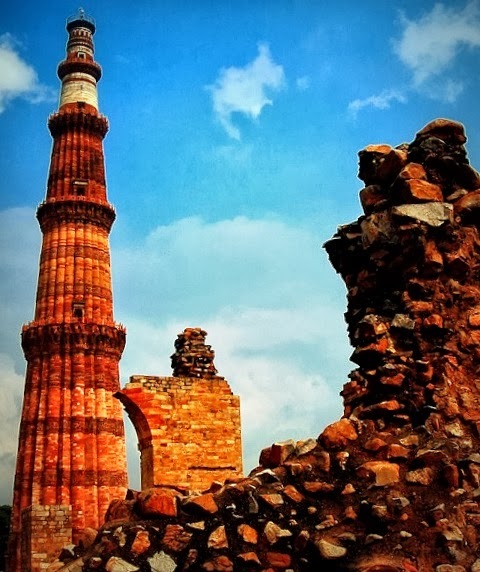 I remember on evening we headed to the Qutb minar and my uncle had promised to join us later for dinner. We got out of the car and my sis exclaimed " ma, that is a tall tower, what is that?" 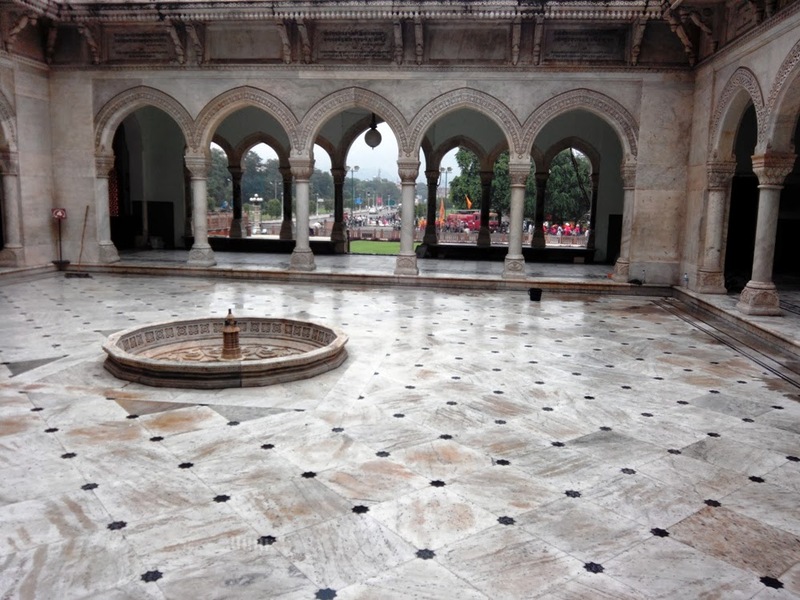 The first three floors are made of red sandstone; but the 4th and 5th made of marble and sandstone. 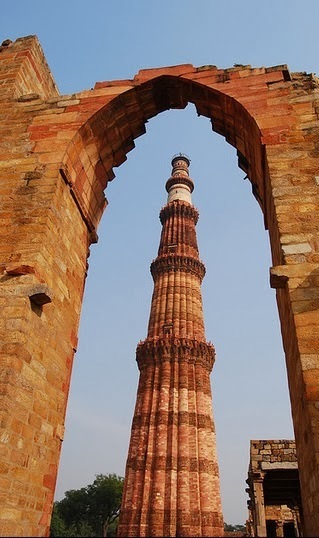 As I walked around, I noticed the Quwwat-ul-Islam Mosque near the base of the tower. 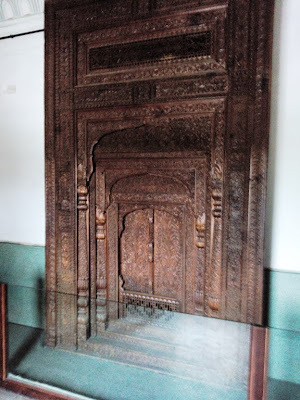 I overheard a guide tell a group of people that this is the 1st mosque to have been built in India. I read an inscription that said the building was built with material obtained from demolishing '27 Hindu temples'. At a distance I noticed a crowd of people around what looked like an iron pole. Upon closer inspection I learnt that it was a 7 mt high iron pillar. It is said that if you can wrap your hands around the pole, whatever you wish for will come true.. What the heck, we tried it as well. 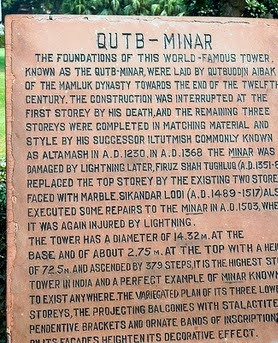 The one mystery around this place is why the Qutb Minar was built. 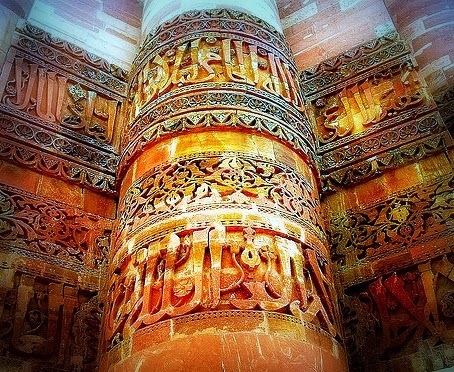 Some say it is to display the victory and beginning of Muslim rule in India, but there are others who speak differently. Either ways, it is a beautiful place to visit, especially on a cool winter evening. I could hear my mom screaming my name, we then headed to a small cafe nearby. 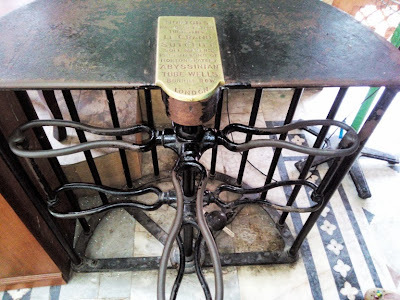 Was talking to a friend who had just returned from a whirlwind trip around the world, well to most parts o it and she mentioned Cyprus was the one place that held her captive. She had spent nearly a month travelling and couldnt stop raving about how beautiful and romantic Cyprus was... it beat Paris hands down she says!! Experience the charm and romance of Cyprus, a land steeped in myth and history. Visit the site where Aphrodite the great goddess of love was said to emerge from the sea, and stroll hand in hand along its many beautiful golden beaches. 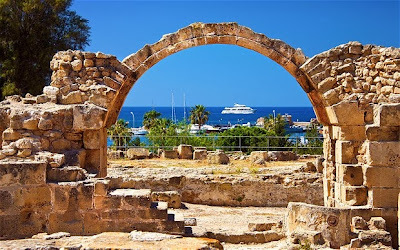 It's fair to say that on a holiday to Cyprus you'll fall in love with this fascinating place. There are some great places to stay in Cyprus. If you’re looking for peaceful bays and pretty fishing villages visit the west coast, whereas if you’re more of a party goer wanting the best of both worlds, the relaxing beach life by day and lively bars by night, head to the east. Hit the town and party the night away, then chill out by day on a glorious sun drenched beach on a fun filled summer holiday in Ayia Napa. There’s more to discover in Ayia Napa than just bars and clubs - the town has a well-retained history with a Venetian monastery and harbour. What's more, the beaches are some of the best in Cyprus with a great choice of watersports on offer too. 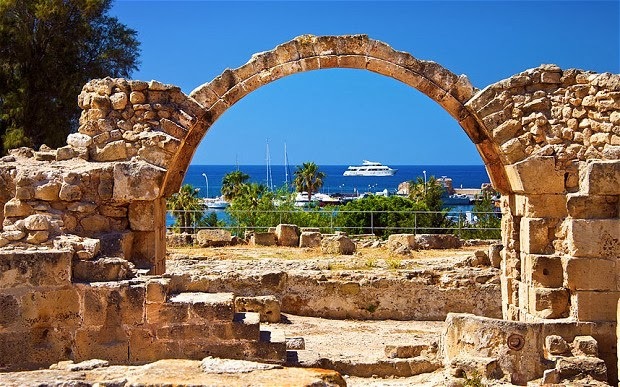 The original old Roman capital, a place steeped in history and on UNESCO's World Cultural Heritage list, Paphos makes for a charming stay with its beautiful harbour lined with restaurants. 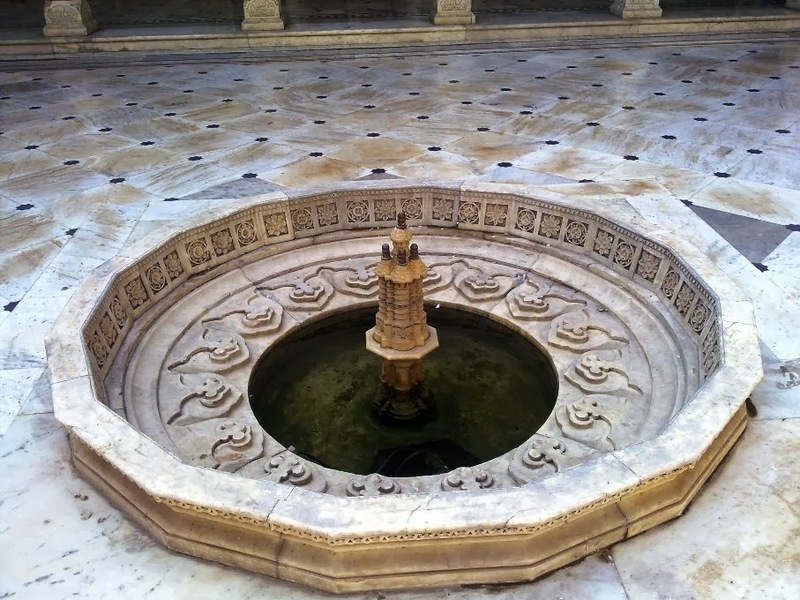 Visit one of the archeological sites like the mysterious Tomb of The Kings and get a glimpse of the ancient world. Enjoying an average of 11 hours of sunshine each day during the summer months and having some fantastic beaches, Paphos is the perfect holiday choice for families. A place where beach lovers can kick back and relax on the endless white sands, and those interested in the history and culture can gain an insight. The Greek Orthodox Church of Lazarus is well worth a visit. Larnaca is the place for all types of holidaymakers, the 400-berth Marina makes it a favorite for those wanting to sail and the palm-lined harbour, with its wealth of shops, cafes and bars - some with superb sea views, make this a fantastic destination for all. Looks like am going in reverse order! 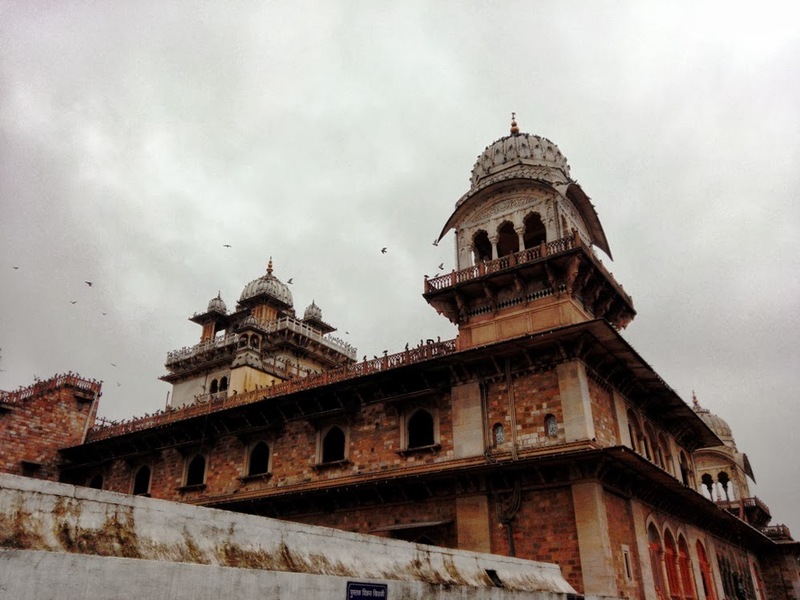 We were there in Jaipur for just another day and that Monday morning we decided to visit The Albert Hall Museum 1st before heading over to the shopping arena. Anyways, I digress, sorry! The Ram Niwas Garden is located outside the city wall, and there is a huge gate that takes you to Hawa Mahal and all other places in this town. 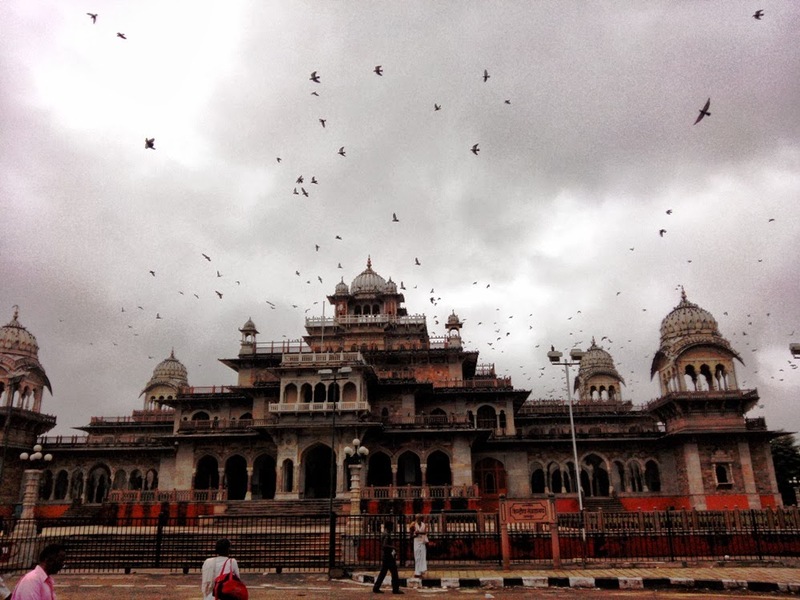 It was interesting to learn that the Albert Hall is the oldest museum in Jaipur. It was erected by Maharaja Sawai Ram Singh II in 1868 when King Edward the Prince of Wales came to India. 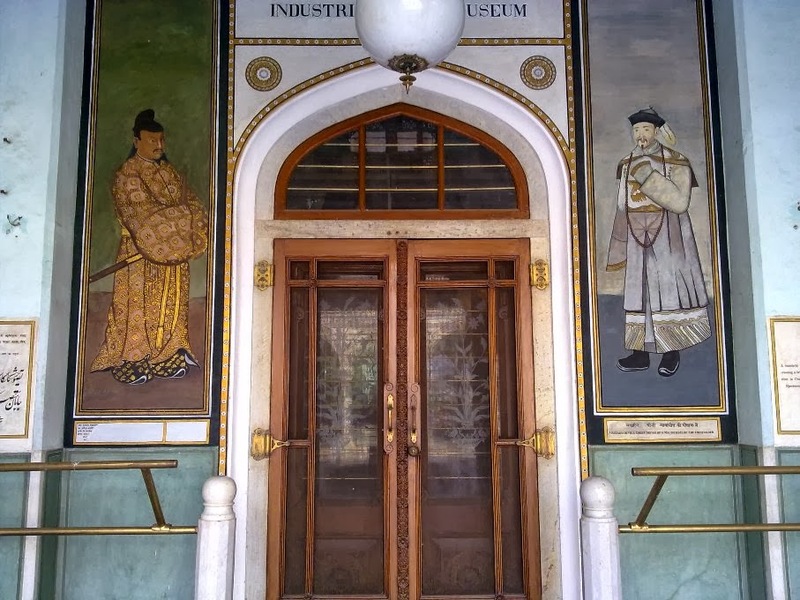 Maharaja Ram Singh actually wanted this building to be a "town hall" but his successor had other plans and converted it into the museum it is today, a building showcasing the art of Jaipur. Just as we entered the hall, it started to drizzle [that is the most amazing unpredictable thing about Jaipur- the weather].. We must have spent about an hour here, wandering through the floors, feasting on all the lovely pieces. There was an Egyptian mummy case as well in a glass box, and some life size sculptures too. 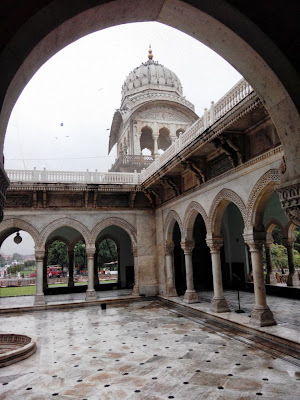 We also noticed the place was filled with pigeons, that had practically made the minarets their home. Near the entrance gates on the road you will find a gazillion of these birds, and people come just to feed them. They are literally all over.